Aaron McCollough was raised in Tennessee. He currently works as the Scholarly Communication and Open Access Publishing Lead at George Mason University Library and lives in Washington, DC. 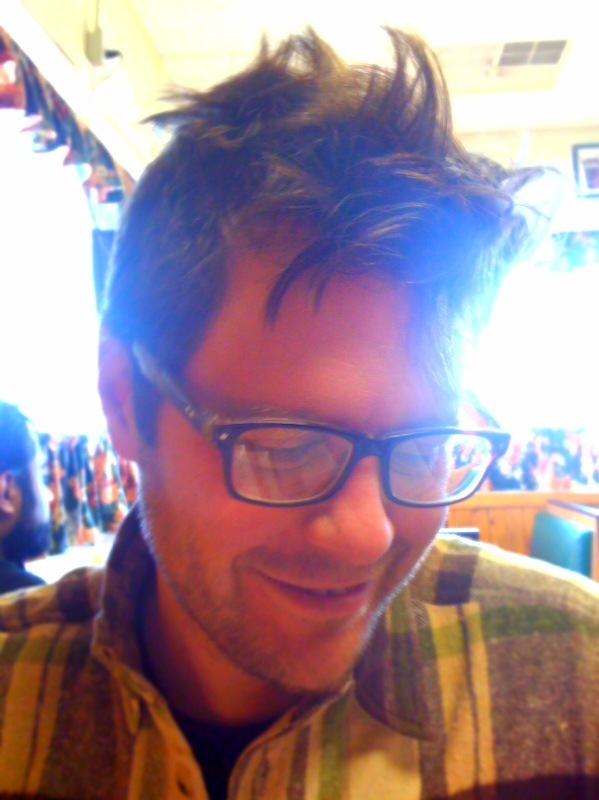 He is also the co-publisher, with Karla Kelsey, of SplitLevel Texts. Previously, he was the Librarian for English Literature and Comparative Literature at the University of Michigan, the Editorial Director at the University of Michigan Press, and the Head of the Scholarly Communication and Publishing unit at the University of Illinois Library.